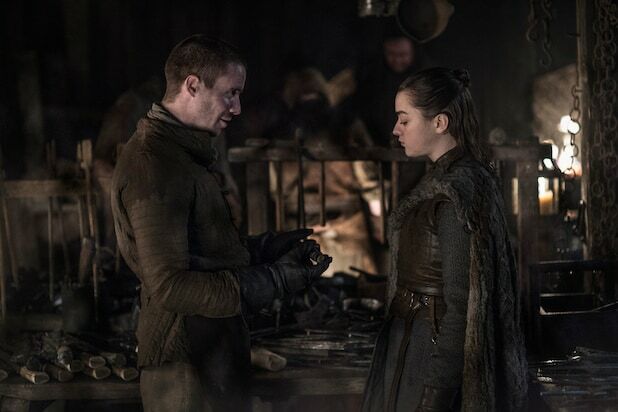 'Game of Thrones': What Was That Weapon Arya Asked Gendry to Make? There final season of “Game of Thrones” has finally — finally — begun, and the Great War is imminent. The Night King’s army of the dead having passed through the Wall and headed south at a troubling pace, though series creators David Benioff and DB Weiss aren’t jumping straight into that war just yet, even though we’ve only got six episodes this season. 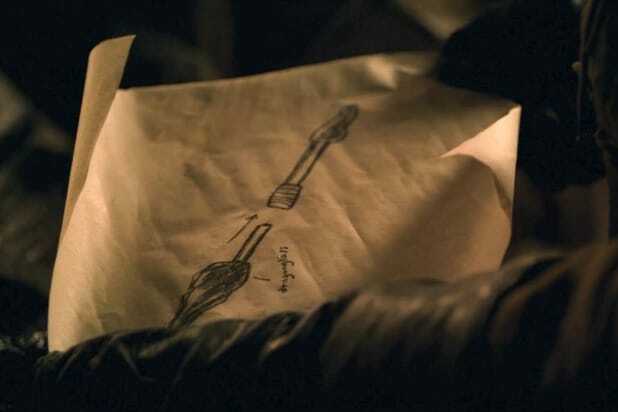 The season premiere episode, dubbed “Winterfell,” saw most of the major characters getting to their places before the first big confrontation with the White Walkers and their undead forces.